- Buy S2 T10 bits so you can unscrew the screws and flip the strap holder. 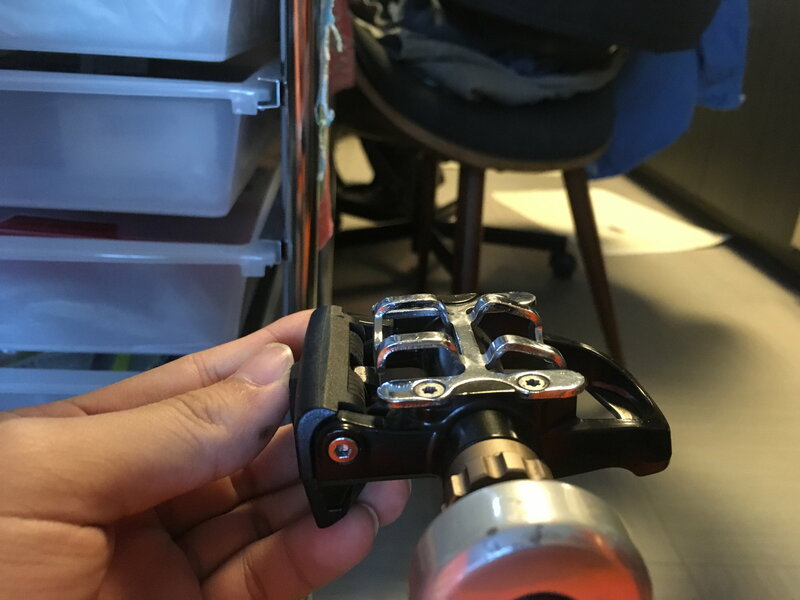 Instead of buying 100 dollar stem, 3D print a stem so you can test fit. If you own a 3d printer this shouldn't cost you a lot. What material are you using for these stems? Use the wrong material and/or design you could end up with a useless or dangerous stem. i am using PLA. And I am actually riding them. 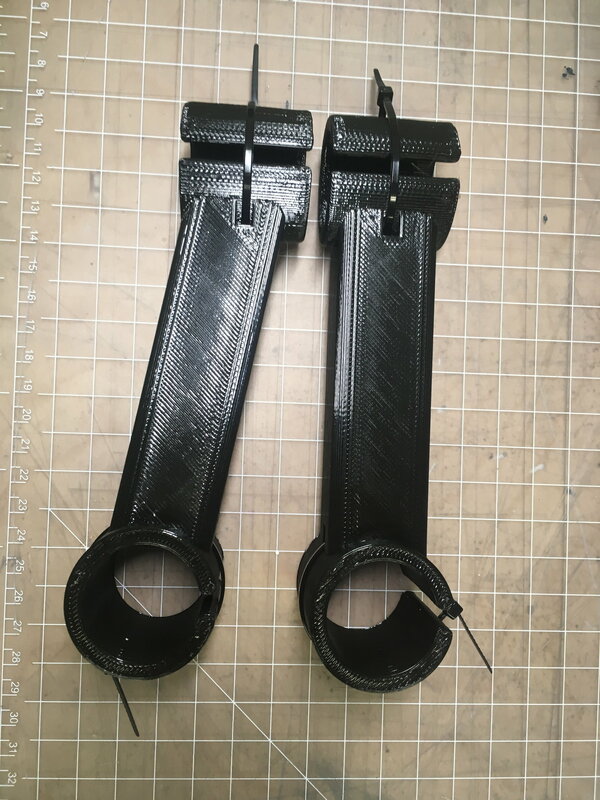 Also, i once printed a handlebar with 80percent infill and it was fine to test ride slowly. Can you 3D print teeth? 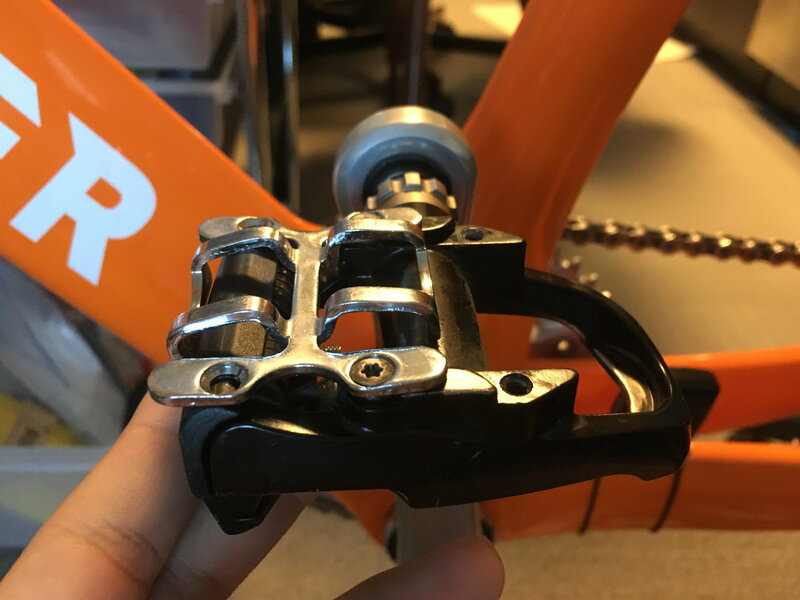 Seriously, please do not actually put body weight on 3D printed stems...even if the bike is just locked in the mag trainer in the living room. It takes very little for a 3D printed figure to sheer apart. You have been extremely lucky to not have had a failure so far. Oops i was trying to say i do not ride them. however, depending how you print the object, it makes it extremely strong to hold your body. 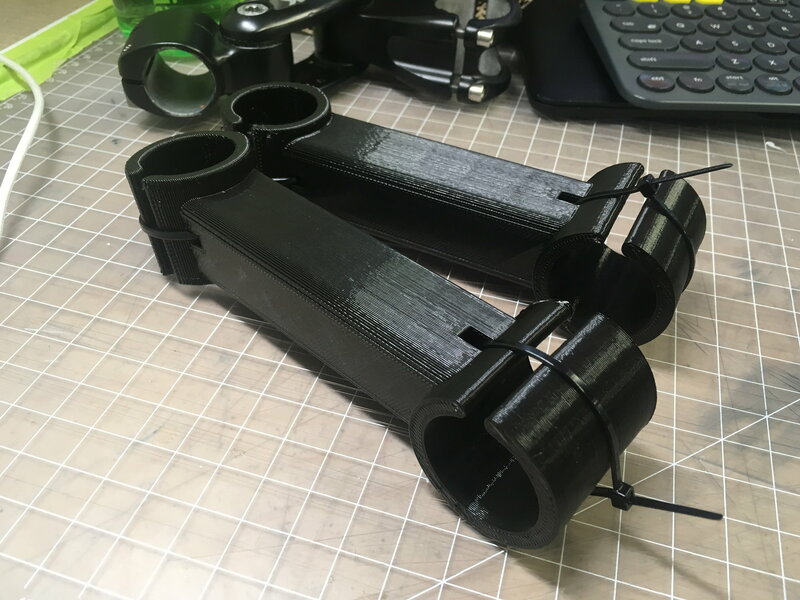 i printed other functional objects and they never broke. it’s usually the clamp area that fails.